Many aspects have come together to define the “edge”; whether you consider it to be a Tier-II market facility with certain specifications or a modular data center for enterprises, one thing is clear: Proximity is essential. Let’s dive deeper into each concept. On the one hand, the edge refers to data centers in smaller emerging markets – Tier II and Tier III – whose connectivity and networks provide low-latency access to end-user applications such as video streaming, gaming, and OTT content in general. On the other hand, hardware vendors are developing small and modular equipment that can function as an on-premise data center operated remotely with minimum support for localized processing of response-critical applications in healthcare, manufacturing, and transportation, to name a few. Gartner estimated that connected things – phones, computers, cars, watches, and a long etcetera – will grow to 20.8B devices by 2020. That’s billions with a capital B. New categories of applications – from IoT data analytics to augmented reality, VR headsets, and even autonomous cars – that require computing data as close to the end user as possible are leading the way to this transformation. For example, commercial jets generate 10 terabytes for every 30 minutes of flight time, and it is estimated that one autonomous car will generate and consume 40 terabytes of data for every eight hours of driving. Computing all that time-sensitive data in the cloud challenges the existing network infrastructure in a big way. Due to this challenge, the IoT community is still debating where the analysis and processing of data should take place. Options are the edge, the device itself, a local gateway, or a centralized cloud. For non-critical applications the answer would more likely be in the cloud; however, low-latency and data-intensive applications are not well suited for the traditional cloud infrastructure. However, IoT is not the only driver of edge demand. As OTT continues to grow, it creates a greater need for content delivery networks. In 2015, IP video streaming accounted for 70% of all internet traffic and is expected to grow to 82% by 2020 according to Cisco. To help mitigate current network limitations, the Content Delivery Networks (CDNs) such as Akamai, CloudFlare, Fastly and content companies like Netflix, Apple, and Google are caching popular content and web applications on servers closer to the end user. These servers are colocated outside the traditional internet hubs in smaller emerging markets also known as Tier-II and Tier-III and include cities like Atlanta, Phoenix, Denver, and of course, McAllen. Nowadays, CDN traffic accounts for 39% of all internet data (IP traffic) according to Cisco; and it is expected to reach 62% of all internet data by 2019. And we are still to see a widely 4K adoption in TV and content, which would increase this number dramatically. As consumers expect a real-time response and the quality of OTT content increases, edge data centers start to play a critical role in network planning and infrastructure. We’re livin’ on the edge. Literally. 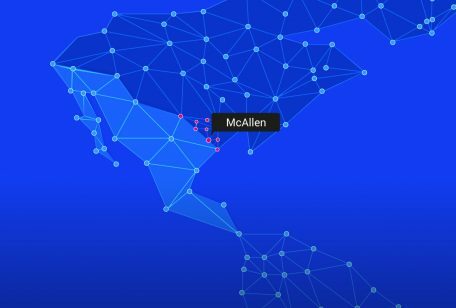 The city of McAllen sits right on the border and has become an important hub for interconnecting global carriers and networks operators to Mexico. MDC proudly leads this colocation market with three carrier-neutral facilities in McAllen, Laredo, and El Paso. Our ecosystem of networks includes eight of the TOP 10 ISPs of the World and the largest density of Mexican carriers available in the US, coupled with content providers that have recognized the unparalleled opportunity that MDC offers to serve the Mexican market. 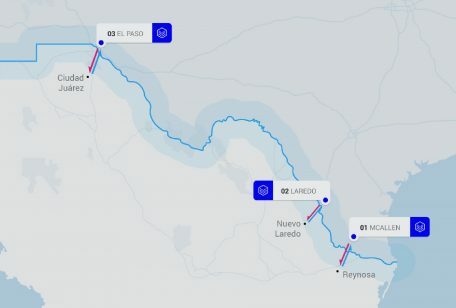 The truth is that McAllen might be seen as Tier-II or even Tier-III market within the US but for Mexico is a different story. As a dear colleague once pointed out while visiting our facilities, McAllen has what it takes to be considered a Tier-I market for Mexico. 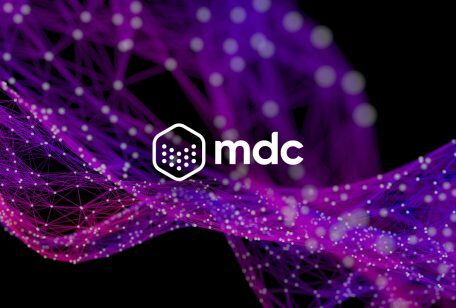 There is no other place in Mexico where you can get the carrier density that MDC has in McAllen. That’s a fact and a killer opportunity to leverage. 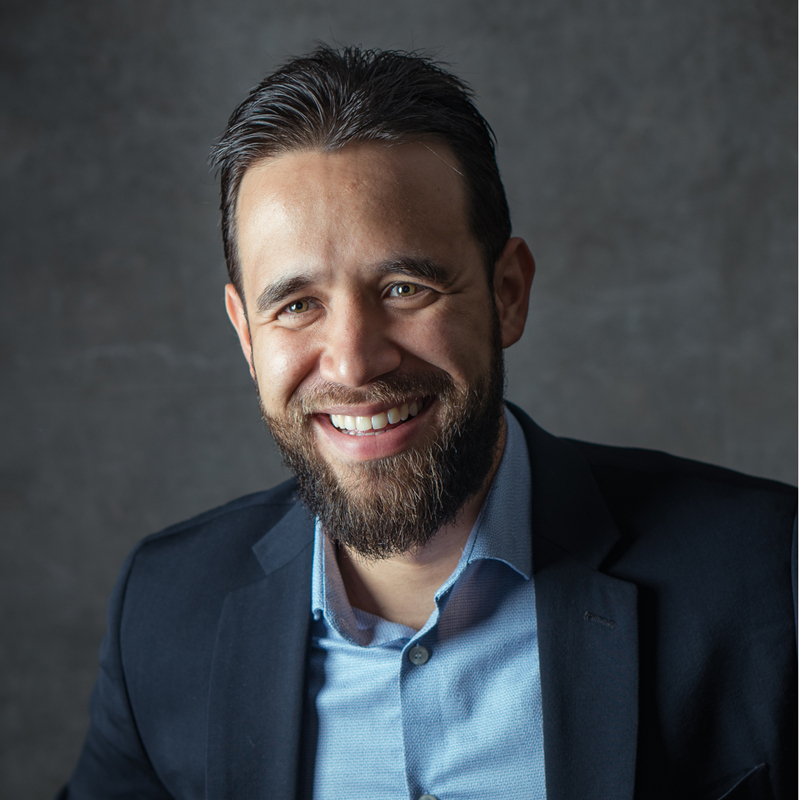 Livin’ on the edge gives us an advantage and the privilege of providing connectivity solutions to an ever-increasing industry, in Mexico and worldwide. McAllen is today a thriving edge market with a Mexican twist. The continuous growth of the Telecom sector in Mexico has driven global industry leaders to focus on the city of McAllen, Texas, as the gateway to better serve the Mexican market. McAllen is located just 10 miles away from the US-Mexico border compared to the 528 miles distance to Dallas.